Student wellbeing is essential for good learning. 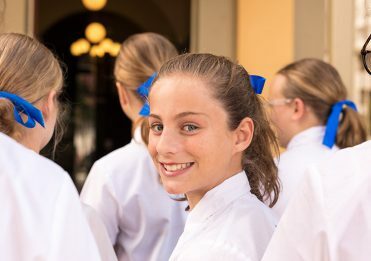 Throughout students’ time at Girls Grammar, Student Care staff guide girls through learning themes appropriate to the stage of their intellectual, social and emotional development. These themes address aspects of the girls’ identity, relationships and the importance of assisting others. Girls are supported to make considered decisions, take responsibility for their own actions and demonstrate leadership based on honesty, integrity and optimism. 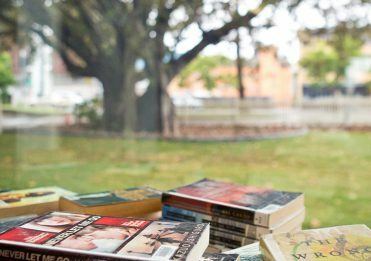 The Student Care Program is underpinned by a commitment to balance—assisting students to achieve their academic goals while remaining physically, socially and emotionally healthy. It has been developed to meet the needs of girls as they grow in to greater independence in their years at the School. The Year 7 program helps students settle into the secondary school environment and gives them the skills to cope effectively with a new school structure and expectations. The Resourceful Adolescent Program is designed to promote positive coping abilities, helping girls maintain their sense of self in the face of sometimes stressful circumstances. Topics include self-talk, building self-esteem, finding solutions to problems and considering other people’s perspectives. In Year 8, the focus shifts from settling in to learning the art of mindfulness. Through the .b Mindfulness in Schools program, students are encouraged to pay attention to their wellbeing and improve their concentration when learning and listening to others. Year 9 girls have the opportunity to form new friendships and relationships as they move into different class groups for each of their subjects. The focus is on building resilience, managing conflict and helping girls navigate these new relationships. This is an important year for girls, as they transition to the senior years and gain a new sense of identity and place. They are encouraged to undertake significant responsibilities such as committing to the Service Program, while making important decisions about subject selection for senior studies. In Year 11, girls are prepared for leadership in a variety of ways. Opportunities to lead, mentor and role model via House, co-curricular and social activities enable girls to learn important life skills in responsibility, organisation and the care of others. Community service continues to be a significant theme. This is a major year of transition where the emphasis is clearly on supporting girls through their final senior year into their chosen pathways beyond school. Leadership also remains an important focus, and girls may take on responsibilities such as Head Girl, Student Council, Captain of Sports, House Captains, House Prefect or ‘Buddy’ to a Year 7 girl. 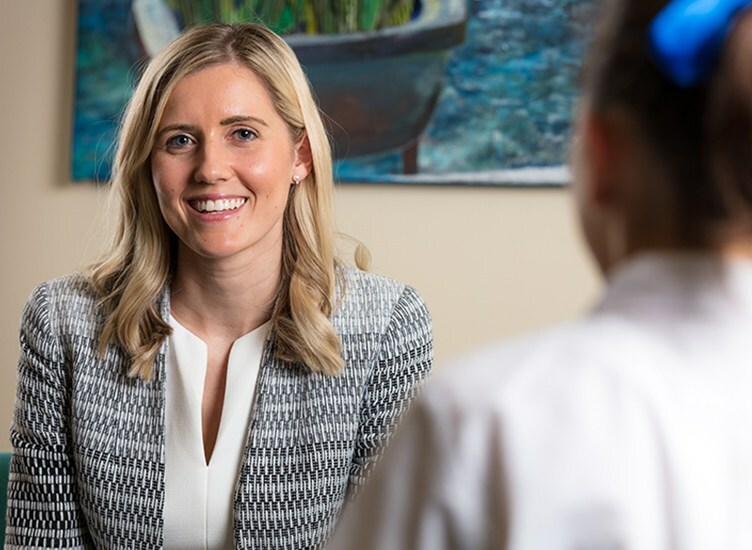 The Student Counselling service is available to all students and provides support for achieving academic success, strong social connections and positive emotional wellbeing. Research confirms that girls learn best when they feel a sense of belonging and connection. 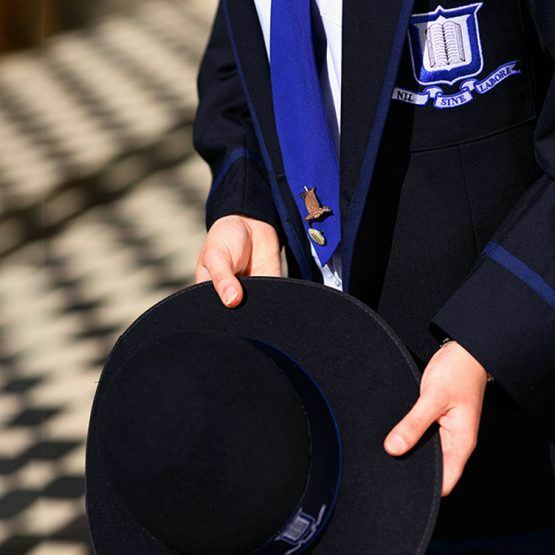 The School’s Counsellors work closely with Heads of House, House Group Teachers and Classroom Teachers to apply their psychological and educational expertise to help students overcome challenge, build resilience and maintain balance in their lives. Students and their parents are welcome to access the Student Counselling Service for confidential, specialised support or advice.